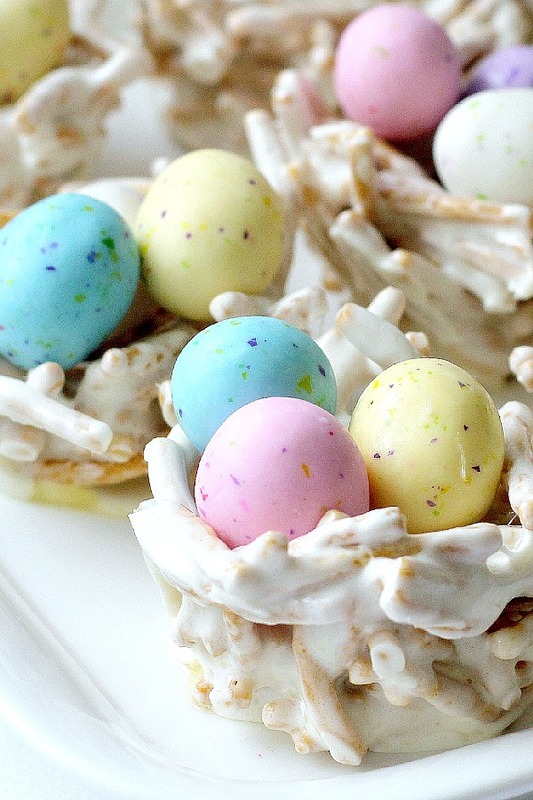 These cute little, edible nests are adorable for Easter. Wouldn’t they look sweet at each place setting around the dinner table. Pretty pastel candy eggs nestled in twig-like bundles make a lovely welcome to dinner guests. They are made using Chow Mein noodles giving the appearance of sticks gathered by the birds to construct their nests. The nests can be made using broken pretzel sticks or even Rice Krispie cereal but I like the look of the Chow Mein noodles. 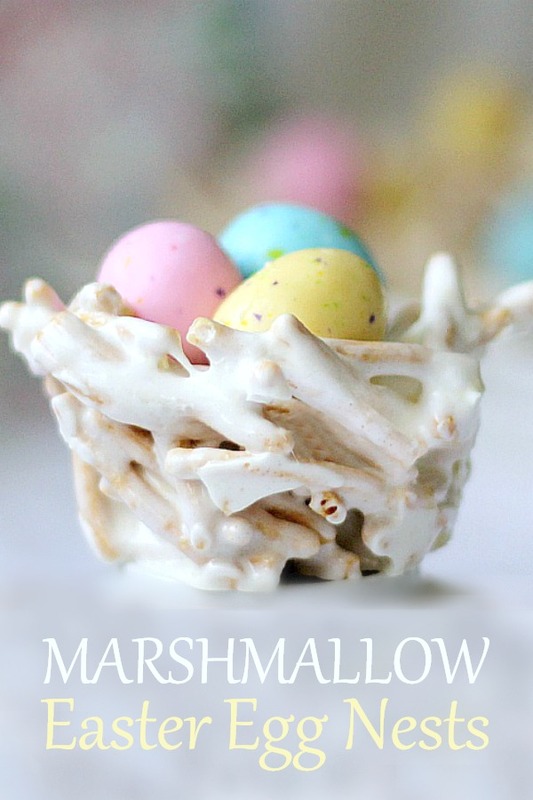 I first saw these sweet Easter/Springtime nests at Pam’s (Our Adventures in Home Improvement) and knew they would be fun to make with our grandchildren. The kids loved them though it is a sticky project. There was lots of finger-licking when all was done. Spray a little PAM on your hands. Spoon the coated Chow Mein noodles in each cup of muffin pan, then use your hands to form it into little nests. If you would like a more free-form nest shape, drop a spoonful onto a piece of waxed paper and form with your hands to desired shape. Put the pan in freezer for an hour or so to set up. Pop each nest out using a knife or fork. Place on a lightly buttered serving plate or a plate lined with parchment paper or wax paper so nests won’t stick. I'll have to try this with GF pretzel sticks….. my son has celiac's so no wheat here…. I came over from Maria's blog (Personalized Sketches) after I saw a photo of these that she made. She linked to you for the recipe. Over here from Cindy's "Letters at Midlife." Just made these tonight for my SS class tomorrow. Turned out great! Thanks for sharing the recipe! I will make these with my grand cuties. Thank you so much! Thank you for sharing this truly creative idea with us. 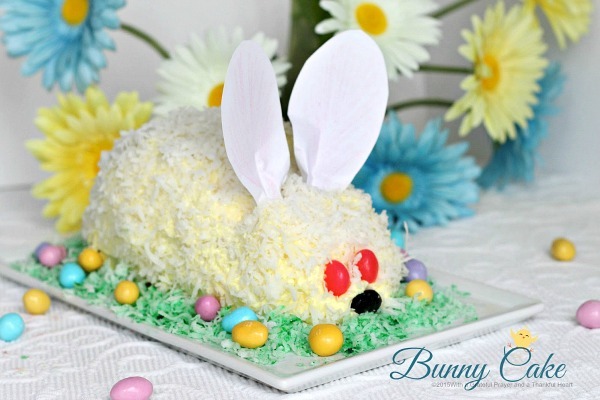 I am going to have my grandchildren help me create these for Easter. I love your blog. These are darling! I think I'll make these for Sunday! 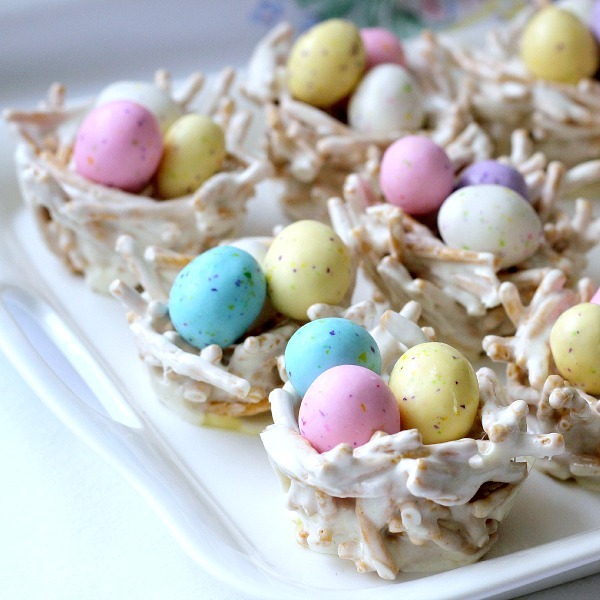 Thanks so much for featuring the Easter nests! Yours look great too! Here from Cindy's. So glad she shared this. My children will love it! Thank you! Those are so pretty. I've seen these done before and have thought about trying them. Your post makes me want to go get the ingredients to make them. Happy Easter dear LDH !! oh dear, too pretty to eat…actually I would dive right in. 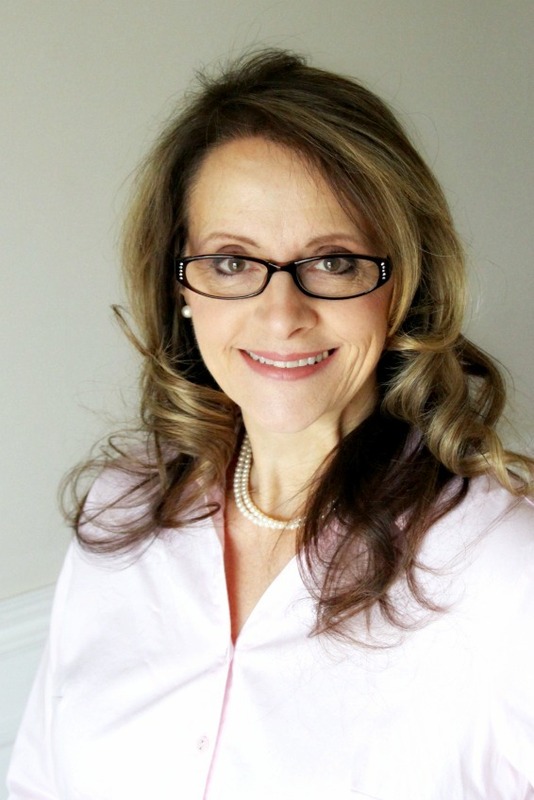 Thanks for your kind words on my blog! Kids are tough, I love to make fun of it! Hope you are having great luck with your 19 year old. The nests are so cute! Thanks for sharing the recipe! Oh those are so cute! When I saw the picture I thought they were pretzel sticks coated in white chocolate until I read the recipe. Do you think this recipe would work with pretzels and white chocolate? Fun recipe to make with the little ones. Those are cute as can be and look delicious!